"I want to thank the Brazil-Florida Business Council and Founding Presidente Sueli Bonaparte for all you are doing strengthen relationships between Florida and Brazil and create more opportunities for business and Florida families. Brazil continues to be Florida's number one international trade partner, and we want to make Florida first for job creation so families have more opportunities to live their dreams." "Sueli, the amazing energy that you bring to this cause is astounding. I envision this organization and the relationship to go long beyond certainly my tenure as a mayor, and I think building a bond between Brazil and Florida, particularly between Brazil and Tampa, is going to be important. The Brazil-Florida Business Council can play a vital role to the economic growth of the city. If we are going to be the city we want to be, we will have to expand our horizons and be global in our perspective and global in our actions." Although The White House, Commerce Department and US Trade Representative’s Office are all led by protectionists these days, various chambers of commerce throughout the United States are moving ahead with promoting two-way trade and investment flows between the United States and Latin America. One of the most active is the Brazil-Florida Business Council, which after only three years in operations has gained a reputation for its high-profile Brazilian guests while scoring strong feedback from attendees of its events, who lavish praise on the council’s founder, Sao Paulo native Sueli Bonaparte. Brazil’s economy, Latin America’s largest, is back on track, says Sueli Bonaparte, president of the Brazil-Florida Business Council (BFBC). In this interview with Latinvex, Bonaparte talks about the outlook for Brazil’s economy, US investor interest, investment grade and why she started the BFBC. Latinvex: To what extent have recent economic reforms in Brazil helped interest in Brazil among US companies? Bonaparte: Despite Brazil’s dismal economic performance, foreign direct investment has hit record highs amid recent reforms. Savvy US companies recognize Brazil’s underlying economic fundamentals and see this is a historic buying opportunity. The economic team of the current administration has brought confidence to the international financial market and they have quickly taken essential actions to bring the economy back on track. Despite modest economic growth forecasted for the coming year, analysts expect that the new administration will continue pro-growth policies to foster more robust economic recovery in the coming years. Brazil is Florida’s No. 1 trade partner when it comes to exports, but getting in the door isn’t easy. The Brazil-Florida Business Council provides a forum for business people to exchange ideas and network. Sueli Bonaparte - President and FounderTAMPA, June 17 — Brazil is Florida’s No. 1 trade partner when it comes to exports. But getting in the door isn’t easy. Cutting through red tape and tariffs requires a sharp tool. 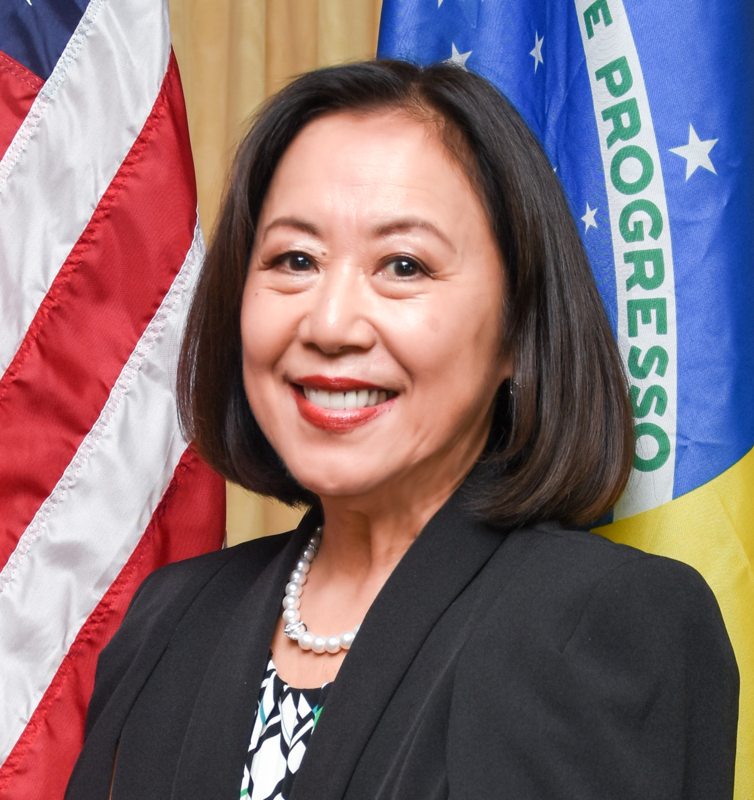 Enter Sueli Bonaparte, who for 17 years served as executive director of the Brazilian-American Chamber of Commerce in New York City, slicing through bureaucracy to create international partnerships. After moving to Florida a few years back, Bonaparte said, she saw a lot of untapped potential for connecting business threads between this state and her native Brazil. Uma das maiores ambições de empresários brasileiros é fazer com que seu negócio seja reconhecido internacionalmente, porém, muitos não possuem as informações e regras para trilhar esse caminho. Pensando em auxiliar esses executivos, as organizações Brazil-Florida Business Council (BFBC), Enterprise Flórida e APEX-Brasil, que trabalham na intensificação do relacionamento entre o estado da Flórida e o Brasil, realizaram no último dia 7 de julho, em São Paulo, um encontro com o objetivo de apresentar estratégias para o investidor interessado em ter uma fatia de seu negócio nos EUA. Com o tema "Investindo na Flórida: desafios e oportunidades", o encontro foi apresentado pela presidente-fundadora, Sueli Bonaparte, e contou com a participação de líderes empresariais com filiais no estado americano. We are proud to highlight the following Council members in President's Circle and Patron membership levels. Learn more about prestigious companies who have selected the Brazil-Florida Business Council as their partner to foster business relationships between Brazil and Florida. If you wish to upgrade your membership category, contact us. Citrus Products, Inc. was established 40 years ago in the business of importing and distribution of citrus products (orange juices and by-products) as a wholesale. The company operates an orange juice terminal in the Port of Newark, NJ and has offices in Orlando, FL. Our mission is to be a worldwide consistent source of high quality orange juice, its products and services, adding value to the citrus business, respecting the community and the environment. More than a century ago, Gerdau began its expansion path and now has a presence in 13 countries: Argentina, Brazil, Canada, Chile, Colombia, Dominican Republic, Guatemala, India, Mexico, Peru, U.S., Uruguay and Venezuela. Its products, sold on five continents, serve the civil construction, industrial and agricultural sectors. Gerdau products, in all their diverse forms, have a day-to-day presence in the lives of people. They are an integral part of the structure of homes, shopping centers, hospitals, bridges and hydroelectric plants; they are part of power and telephone lines; they are raw material for automotive parts and they can be found at work on the farm. For more information, click here. XP Investments is a securities broker (broker dealer), member FINRA and NFA, and registered with the SEC. We have two offices in the United States, one in New York, concentrating services to institutional clients, and the other in Miami, concentrating services to retail clients. We also have an experienced team that specializes in international assets, composed of professionals from Brazil, other Latin American countries and the United States, through whom it offers specific solutions for each type of investor, according to the profile and investing horizon. XP Investments and XP Investimentos belong to the same group: They share the same support pillars of personalized advice, impartiality, and focus on the best interests of clients. Azul Linhas Aéreas Brasileiras S.A. is the highly successful Brazilian airline launched by JetBlue founder David Neeleman. The quality of its services has been acknowledged by many national and international awards. In 2015 Azul was named by Skytrax World Airline Awards, for the fifth time in a row, as the " Best low-cost airline in South America." Azul launched their services in the Brazilian domestic market on December 15, 2008 between three cities: Campinas, Salvador, and Porto Alegre. The company's business model was based on meeting the demand for frequent and affordable air service to underserved markets throughout Brazil. Today, Azul is the airline with the greatest number of destinations served in Brazil. The company has a fleet of 140 aircraft, more than 10,000 employees, over 900 departures per day, 100+ destinations being served, and one-third of all the departures in the country. A15 Investments is a Brazilian company investing in basic education in the United States. The company started operations in Florida, envisioning opportunities in the Sunshine State. Through a partnership with Kiddie Academy, one of the largest American franchisers of educational childcare, and leveraging 40 years education experience in Brazil, it established the first school from scratch: buying the land, building the property and managing the school operations. The company plans to build dozens of schools in the coming years. In the late 1980s, four friends who were all veterans of the hospitality industry had the dream of opening their own restaurant. They wanted a place with a casual atmosphere and a strong focus on quality food and service. To differentiate themselves from other dining concepts, they decided an Australian them fit the relaxed, friendly and fun image they wanted for their new restaurant. With a "No Rules, Just Right"mentality that takes food very seriously, but without taking themselves too seriously and operating under the premise that nothing stands in the way of pleasing the customer, they opened their first Outback Steakhouse restaurant in March 1988 in Tampa, Florida. Since the first Outback Steakhouse opened, our family has expanded to include Carrabba's Italian Grill, Bonefish Grill, and Fleming's Prime Steakhouse & Wine Bar. Together, there unique, Founder-inspired restaurants that deliver exceptional quality and welcoming hospitality make up Bloomin' Brands, Inc.
Today, Bloomin' Brands is one of the world's largest casual dining companies with approximately 94,000 Team Members and close to 1,500 restaurants throughout 48 states, Puerto Rico, Guam and 19 countries. 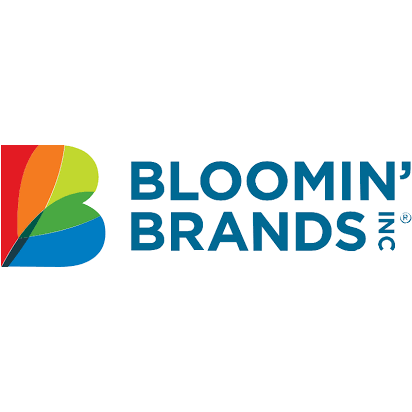 Bloomin' Brands is a 2018 Fortune World's Most Admired Company. In a market with fewer economic barriers, it is important to be in constant contact with specialized professionals who are in tune with world economic trends. 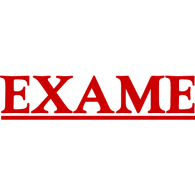 In such a global market, it is vital to have qualified consultants certified in specific countries to help ensure proper international accounting, taxation and legal compliance, with security and excellence. In this challenging environment, Drummond Advisors was created to fulfill the needs of companies operating in both the Brazilian and U.S. markets. In order to deliver an exceptional level of high quality service, the consulting performed by Drummond Advisors presents a set of skills that differentiates us in the market, allowing greater efficiency, timeliness and promptness in service. We mean to always work in partnership with our clients, ensuring their accounting, tax, legal and market needs are aligned to your goals, thus enabling sustainable financial decisions and successfully exits. The Florida EB-5 Regional Center has been granted the state of Florida as the geographic area of investment. 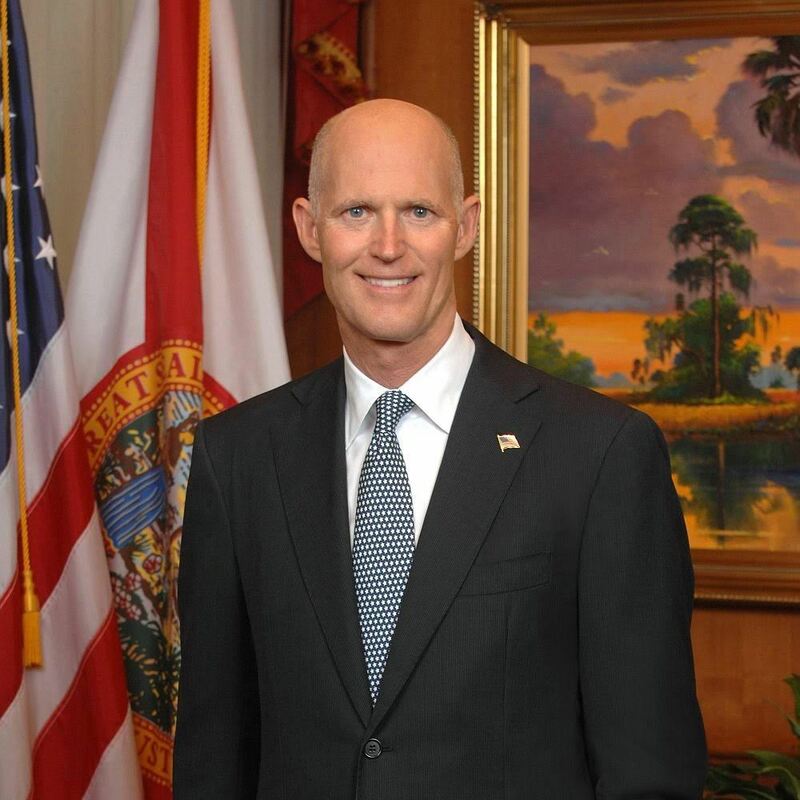 All investments will be made in targeted employment areas in all 67 counties on the state of Florida. Immigrant investors are able to choose from multiple projects. The following targeted economic sectors have been approved by USCIS with additional sectors forthcoming: Manufacturing, Finance, Insurance, Healthcare, Accommodations, Food Service, Retail, Construction, Mixed-Use Real Estate, and Affordable Housing. JurITis USA (TOTVS official partner), based in South Florida and with more than 30 years of experience supporting top Latin American law and accounting firms, JurITis USA is a niche channel for professional services software solutions by TOTVS, one of the world's top software companies. We deliver fully integrated, cloud-based software for billing, timesheets, finance, bookkeeping, analytics and key performance indicators (KPIs), enabling you to centralize, streamline and improve your company’s operations. Formed in 2004, Mosaic is a young company rooted in history and experience. Recognized as innovators in our field, this status owes much to the combined strengths of the crop nutrition business of Cargill, Inc. and IMC Global Inc., our founding companies. In 2014, Mosaic completed its acquisitions of the Florida phosphate business of CF Industries, Inc., and of Archer Daniels Midland Company's fertilizer distribution business in Brazil and Paraguay. "Sueli is relentless in pursuing excellence for Brazil-US relations, and she should really be congratulated for that. Honestly, we highly respect her work and all the great things she’s done now, she’s doing it here." 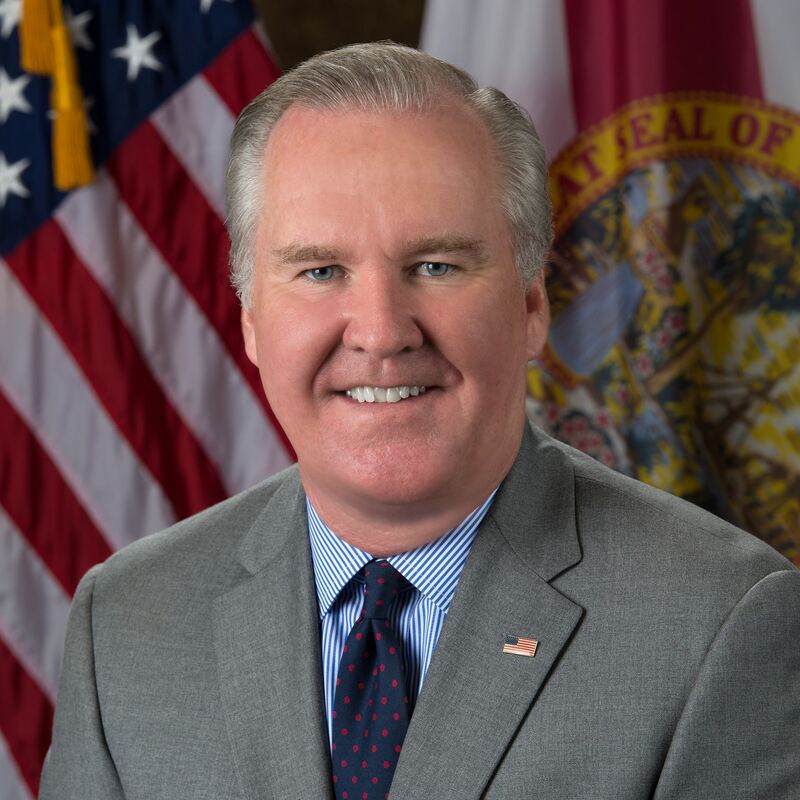 Gary Spulak, Embraer Aircraft Holding, Inc.
"I'd like to say how excited we are for the launching of the Brazil-Florida Business Council and the important work they'll do in further connecting Brazil's and Florida's business communities and promoting Brazilian companies in Florida." "It is important to work with partners such as the Brazil-Florida Business Council to help counsel and advise American companies about doing business in Brazil." "Brazil continues to be Florida's largest global market for trade and FDI. 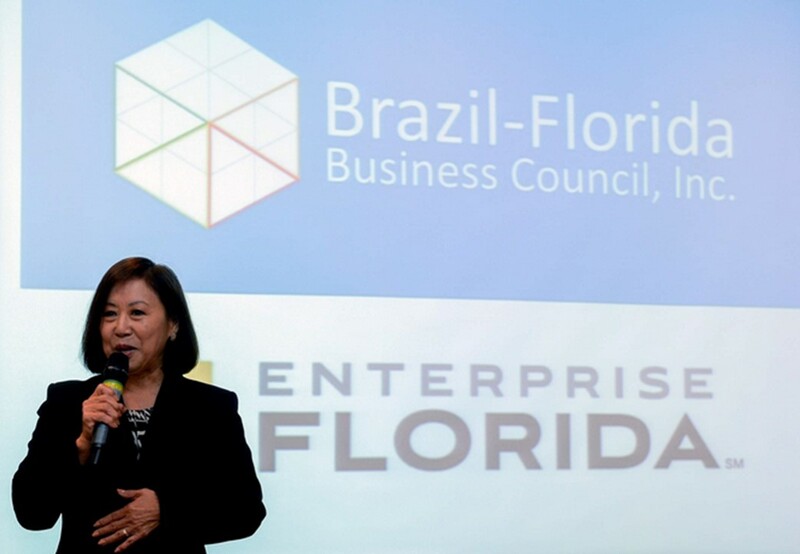 The partnership between the Brazilian Office of Enterprise Florida and the Brazil-Florida Business Council play a vital role to capitalize on business prospects in both regions."